2015, the centennial year of the Armenian Genocide of 1915, marks the end of an era. 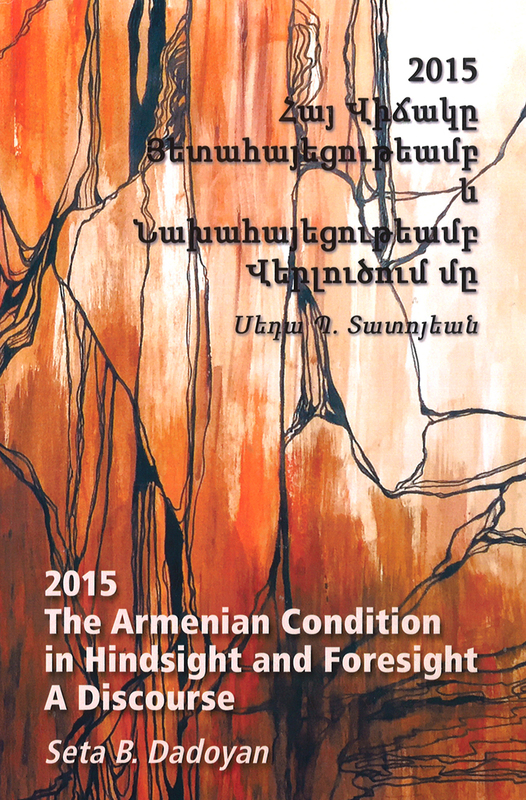 Addressed primarily to wider public, as well as intellectuals, this is a critique, or an assessment of the Armenian condition, and generally things Armenian in hindsight and foresight. This study is interdisciplinary, explanatory, and practical. Bilingual text, English and Armenian.